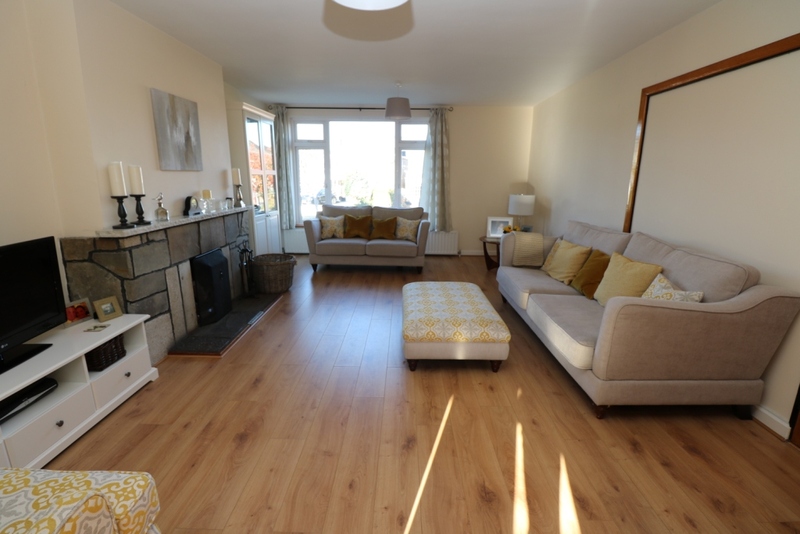 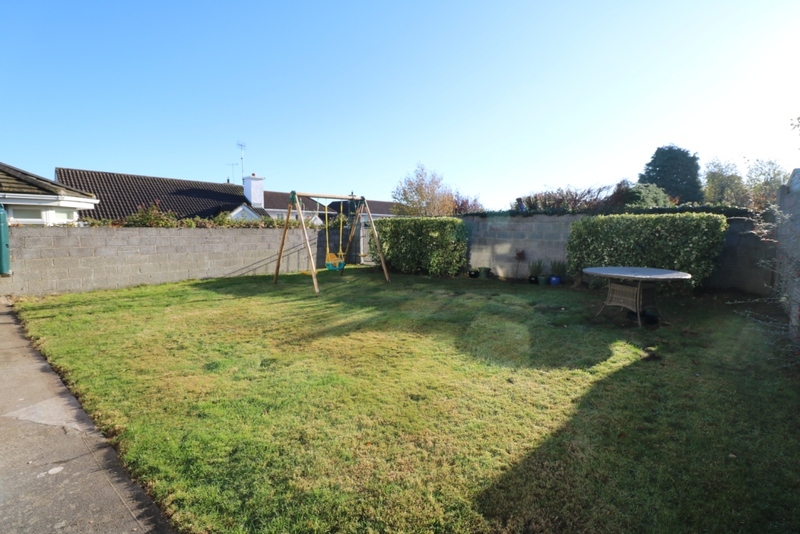 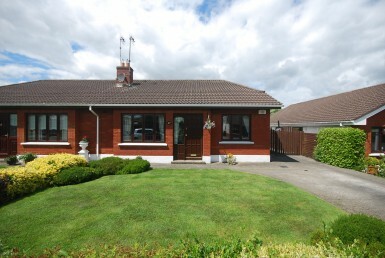 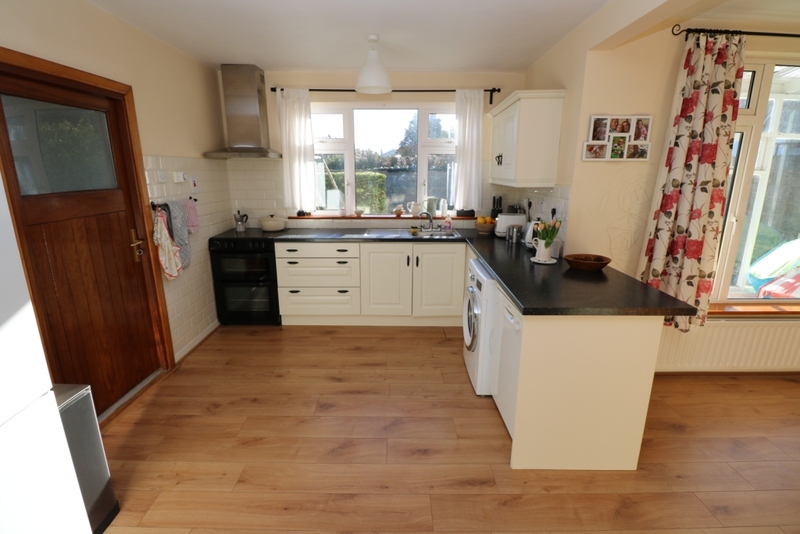 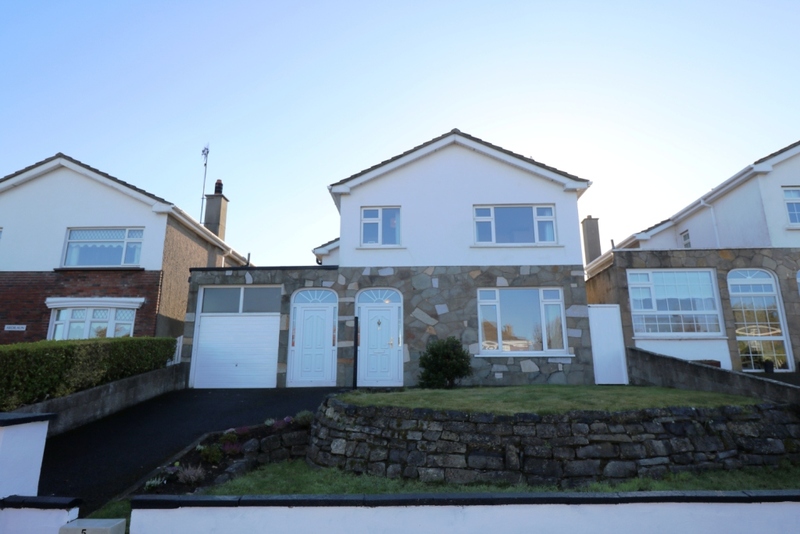 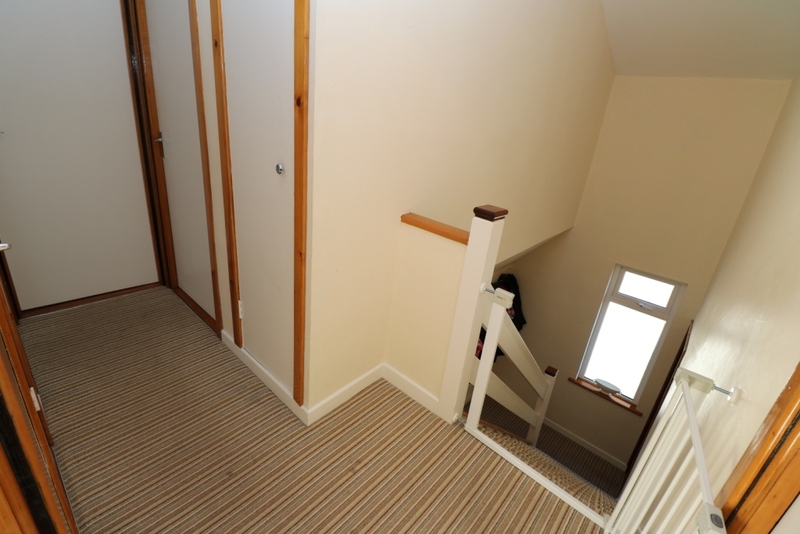 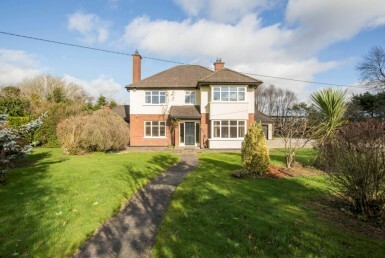 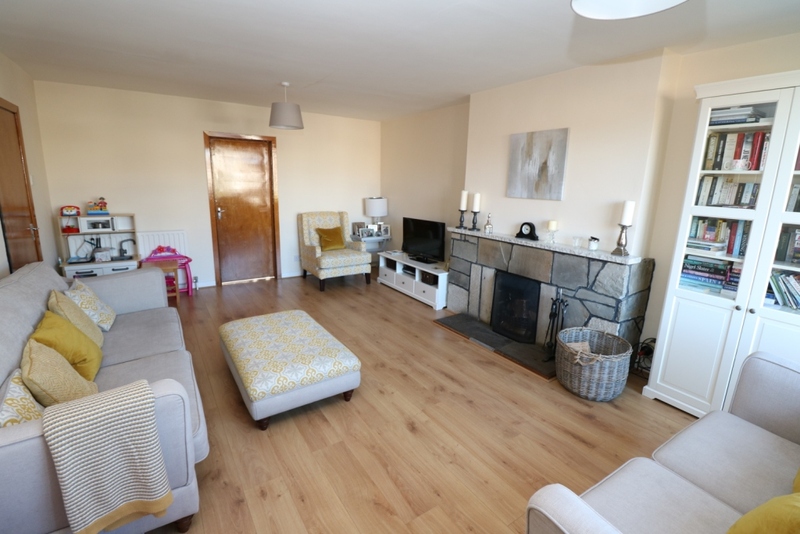 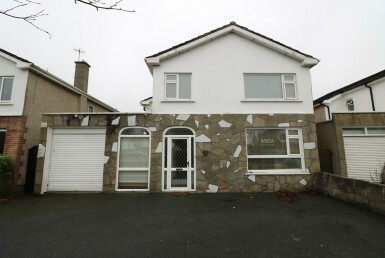 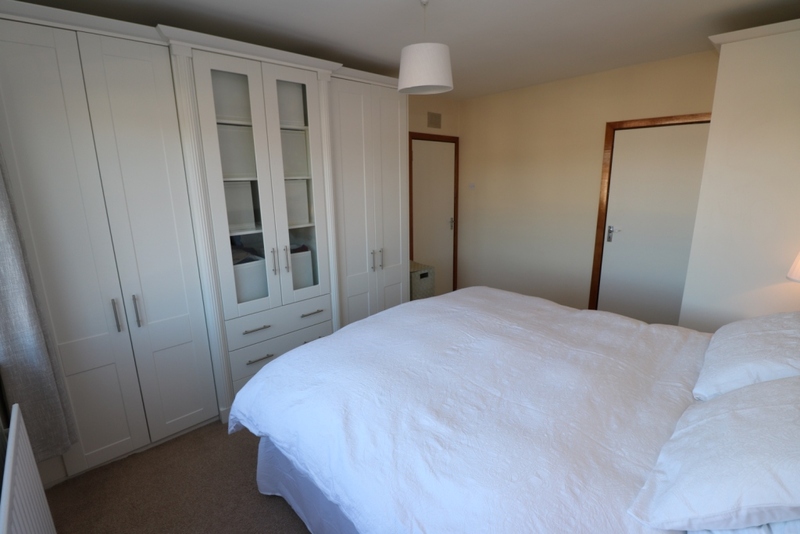 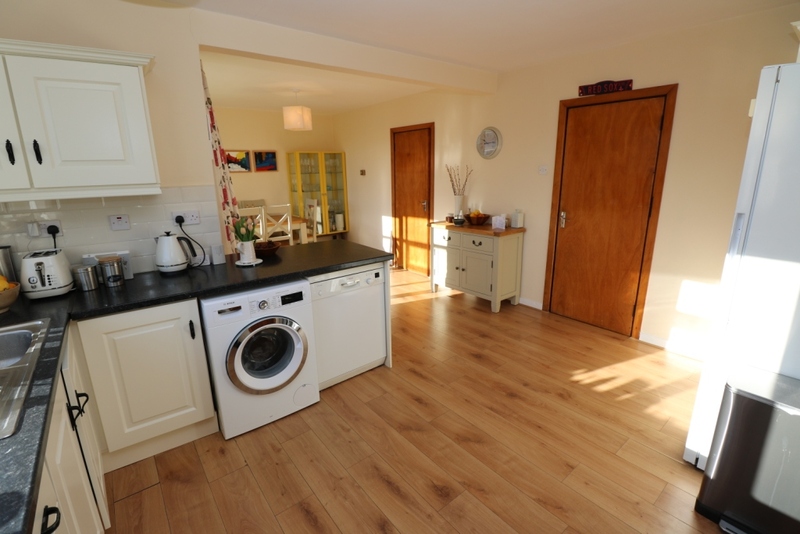 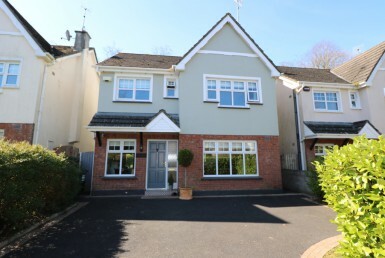 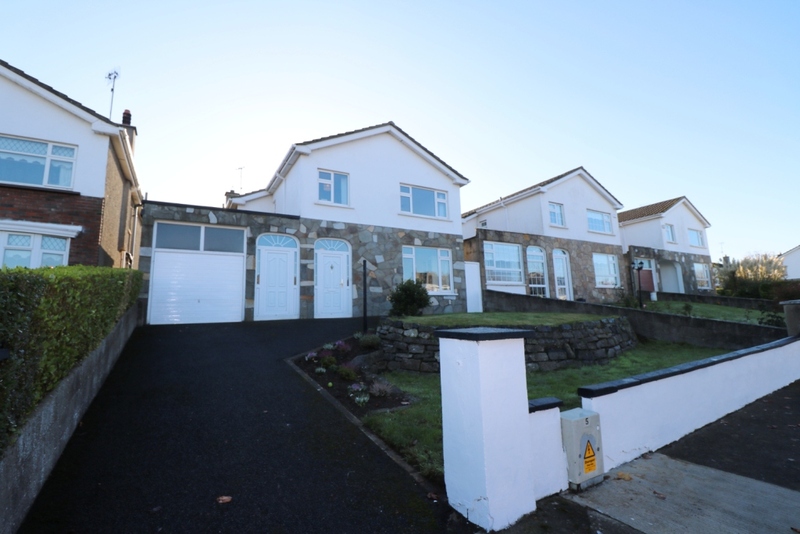 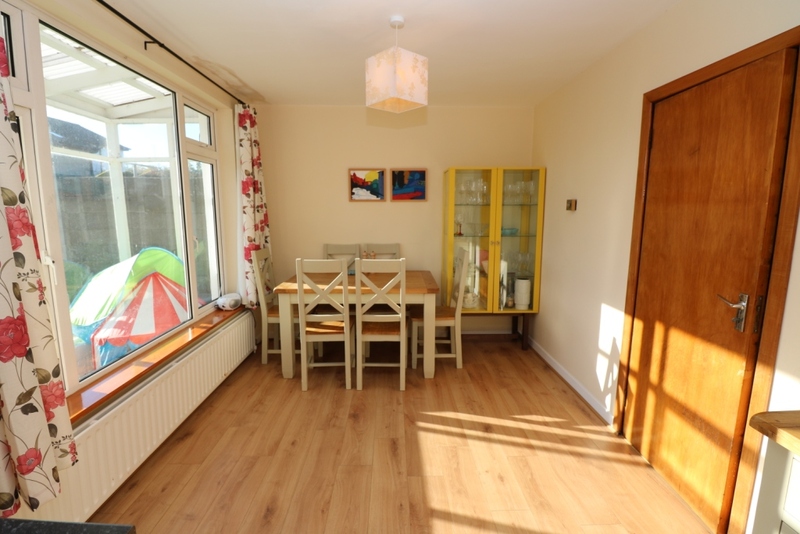 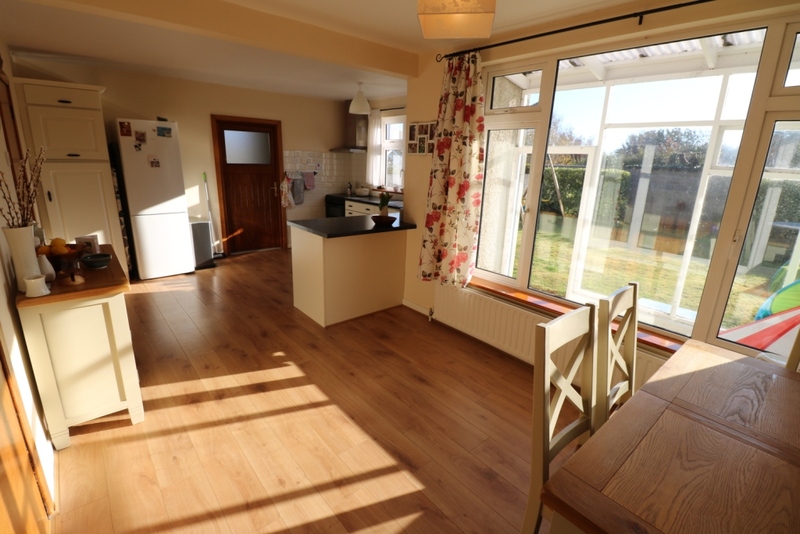 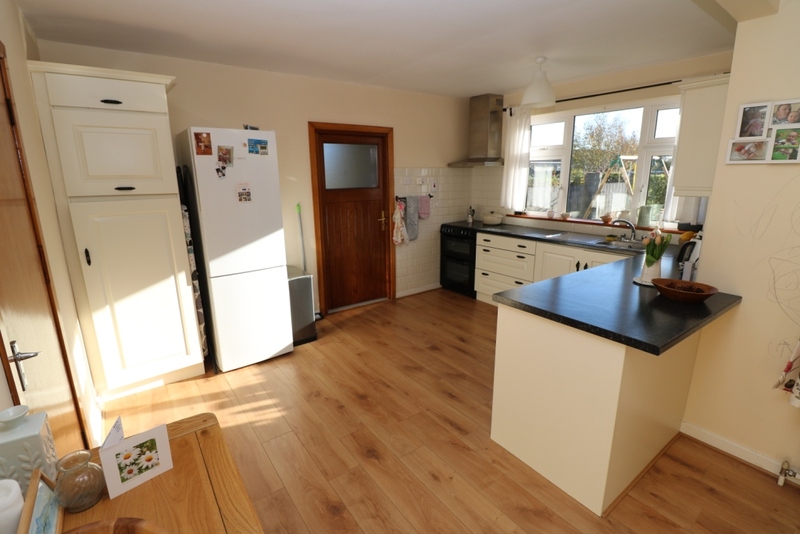 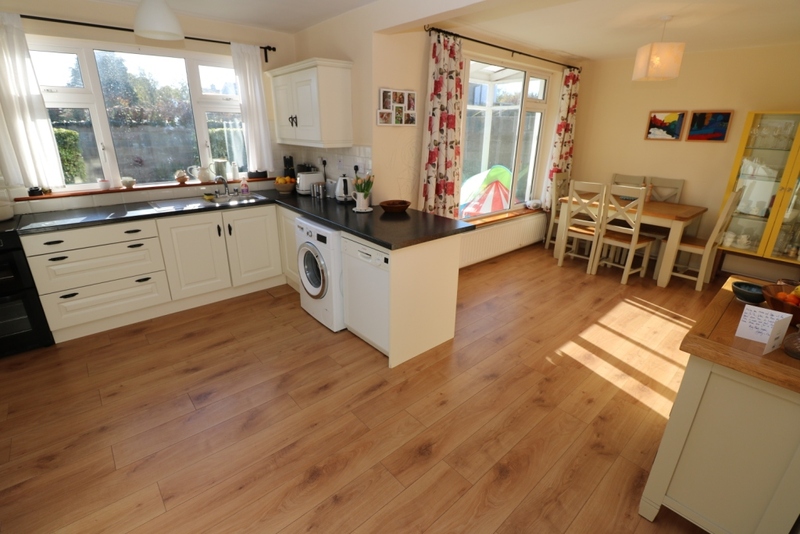 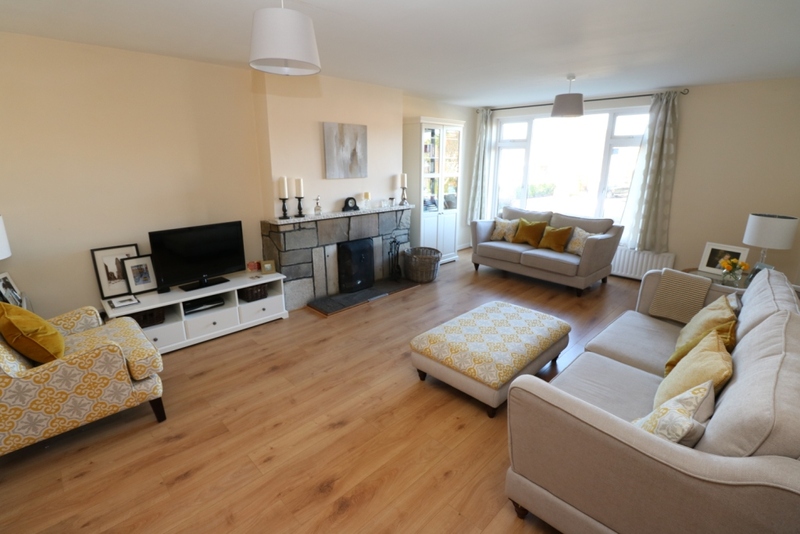 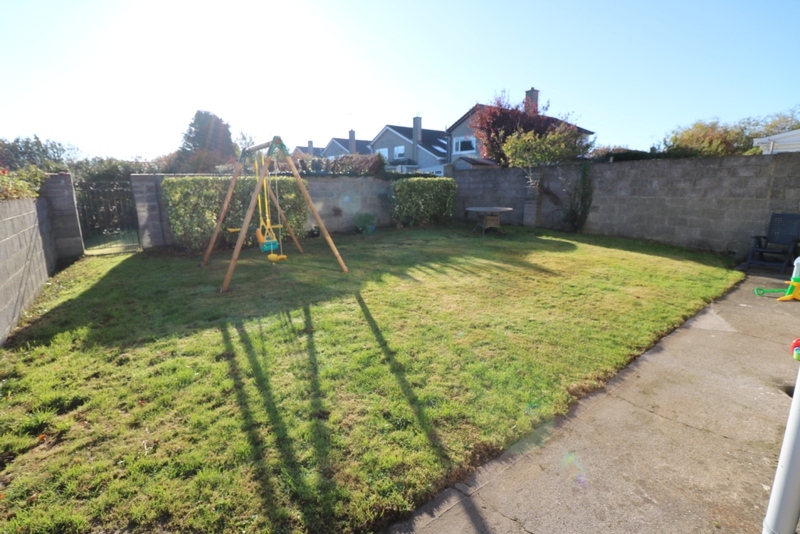 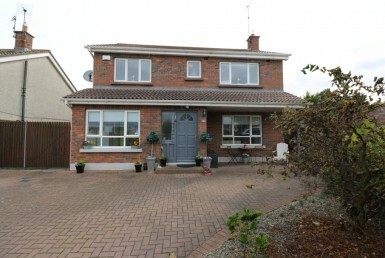 Excellent 4 bedroom detached property situated in the coastal area of Laytown, Co Meath. 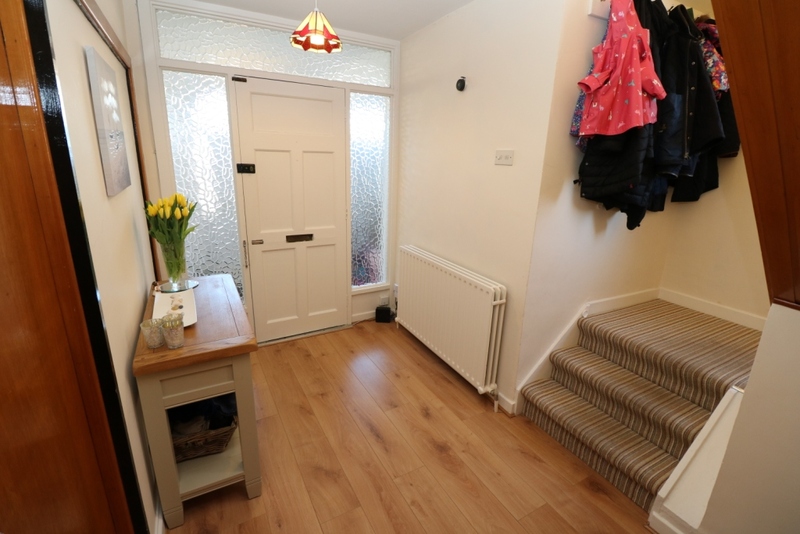 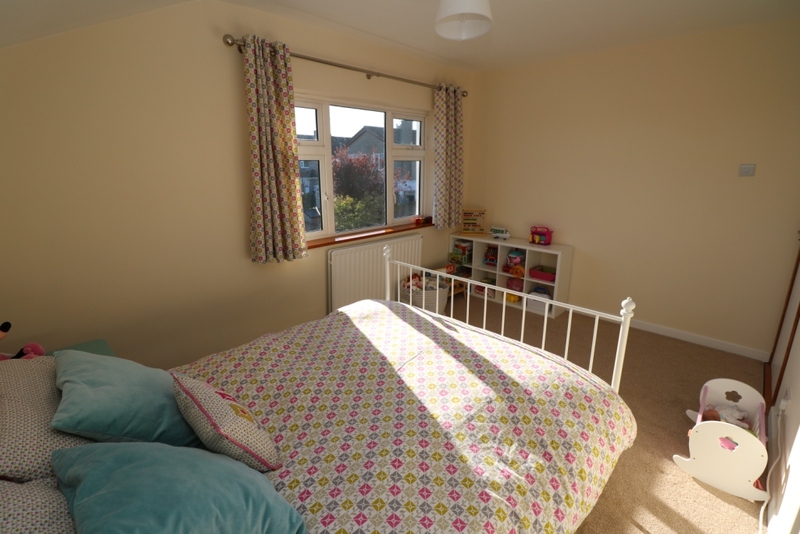 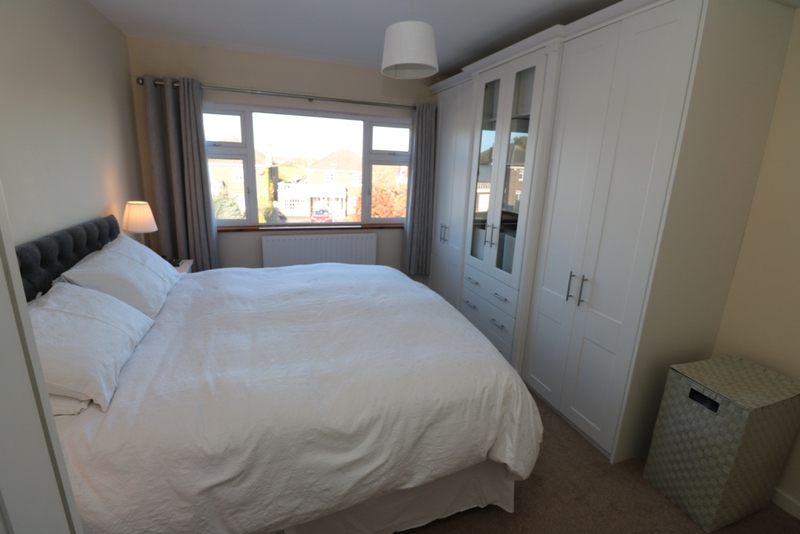 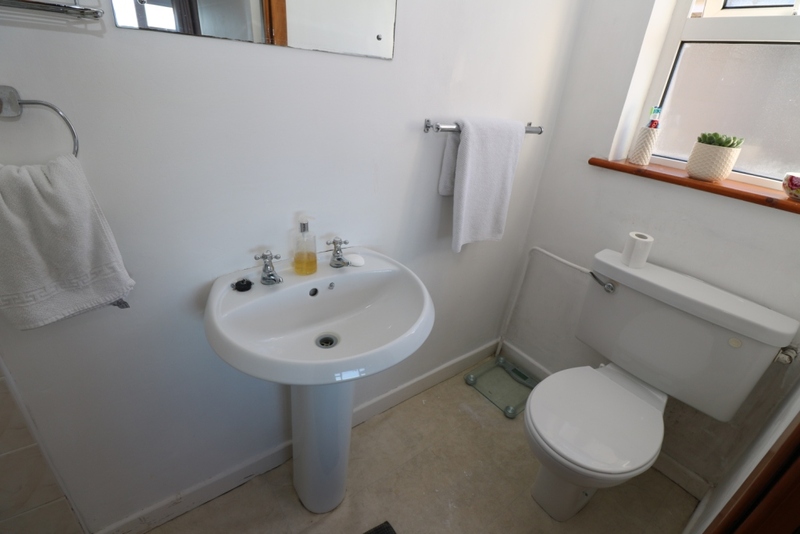 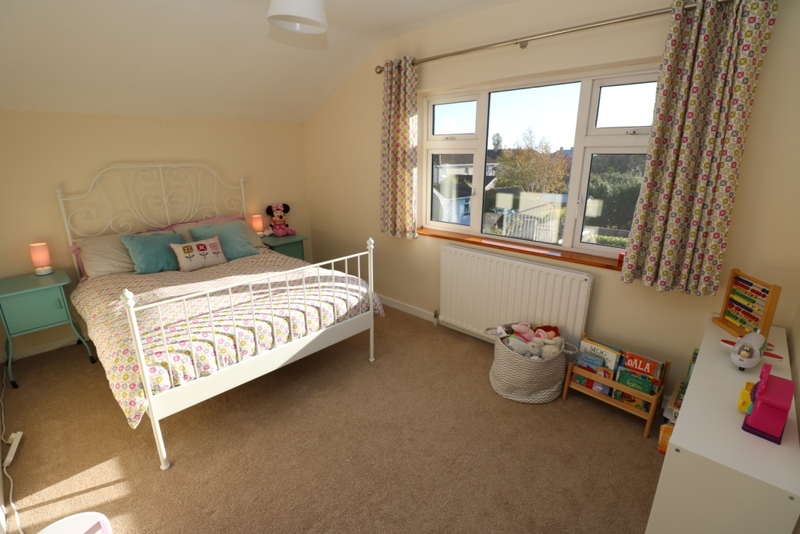 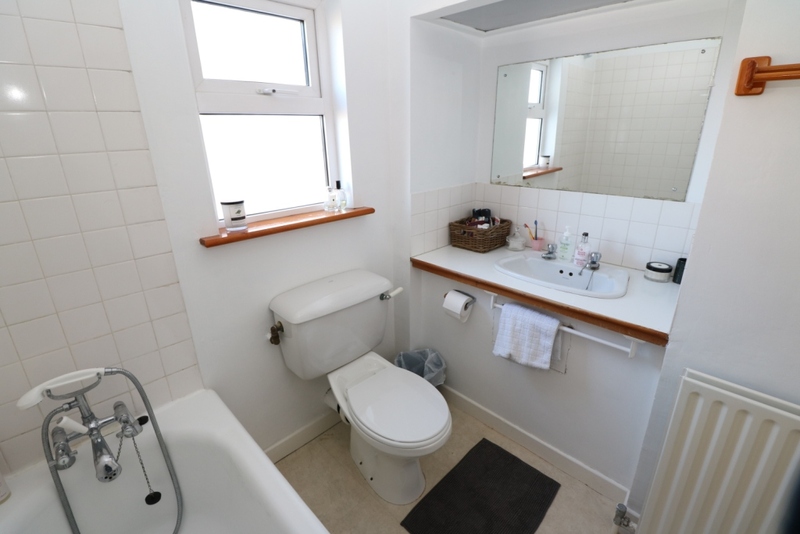 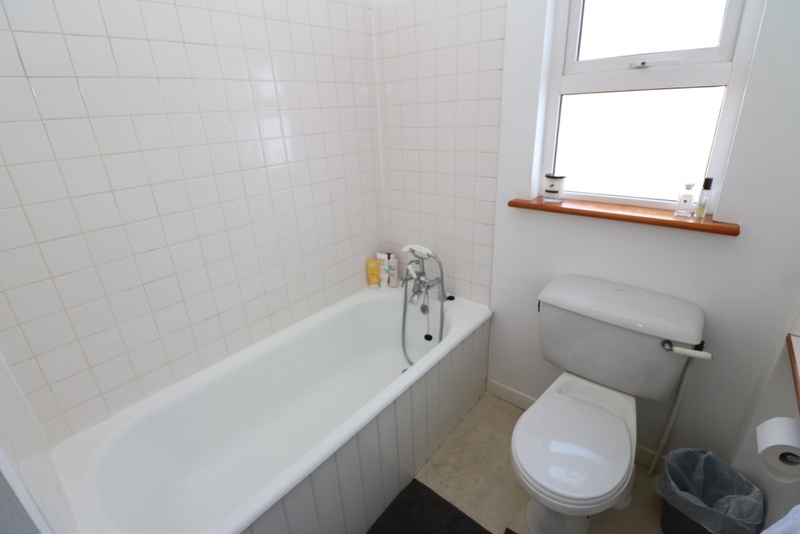 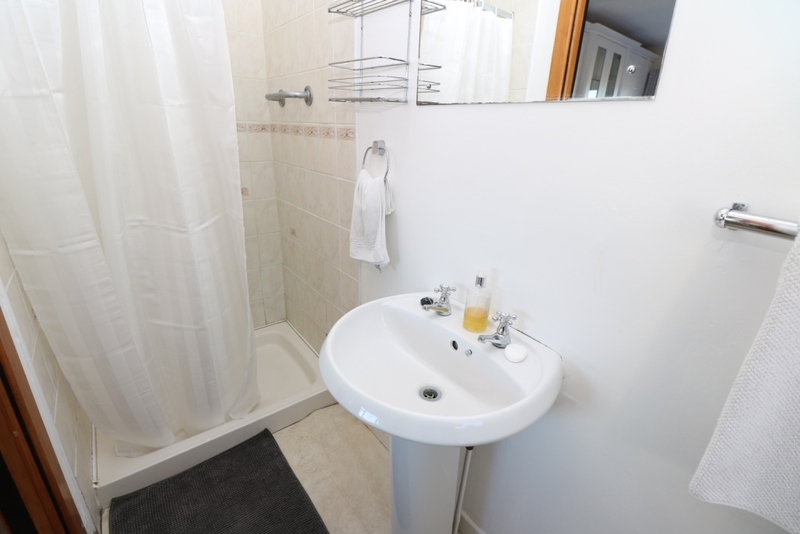 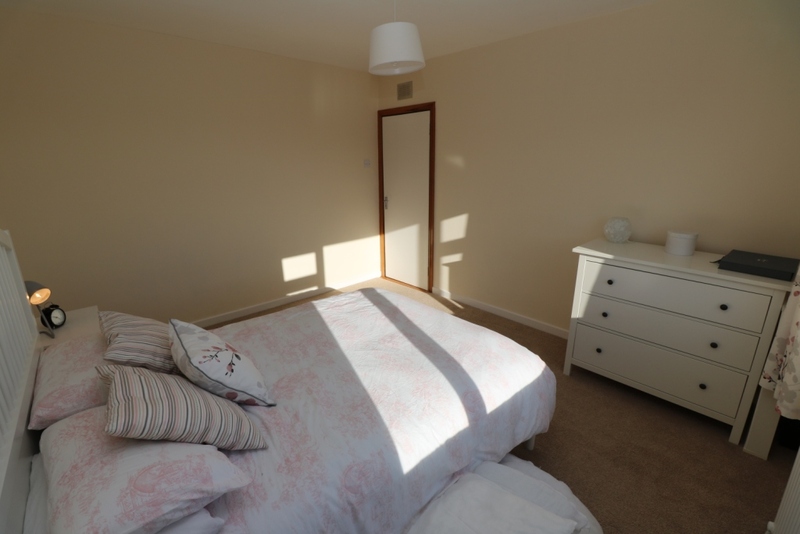 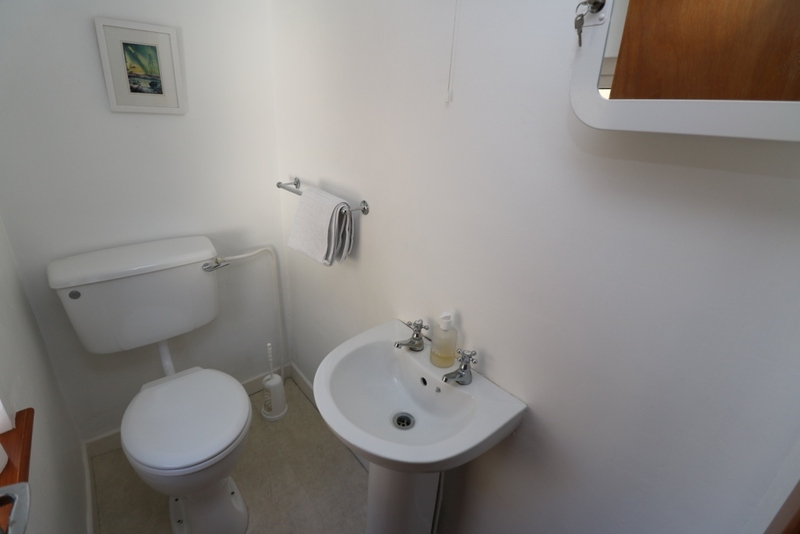 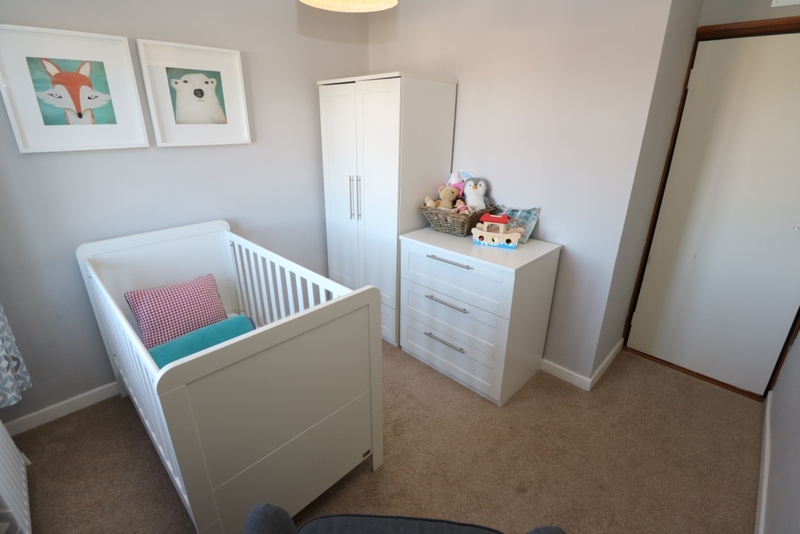 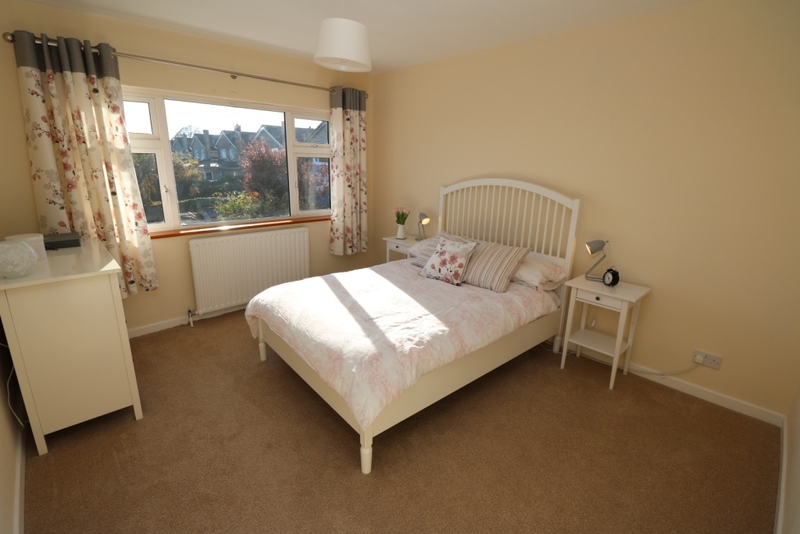 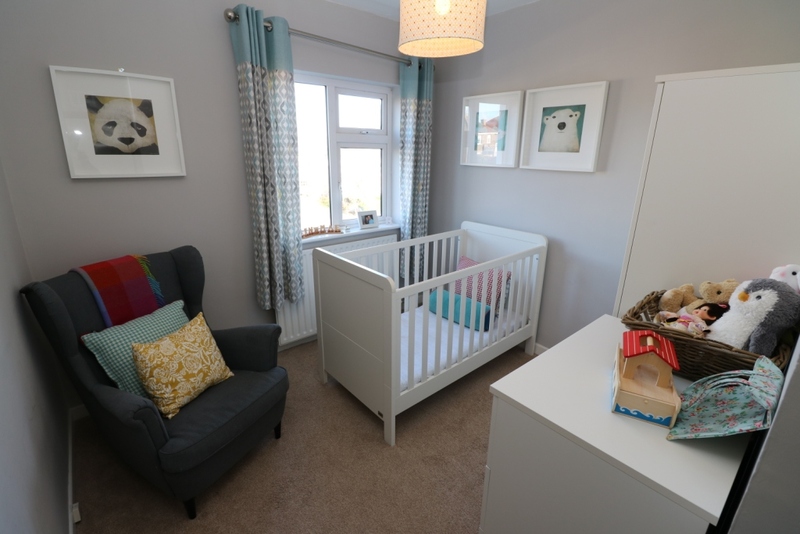 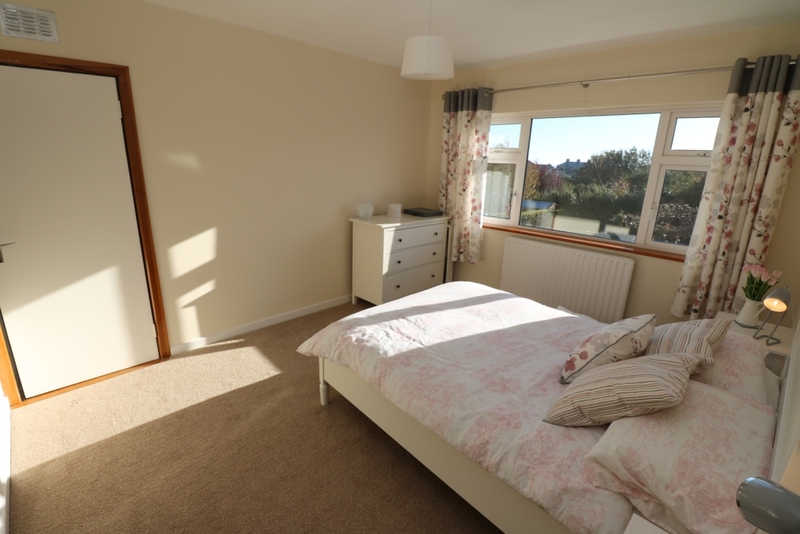 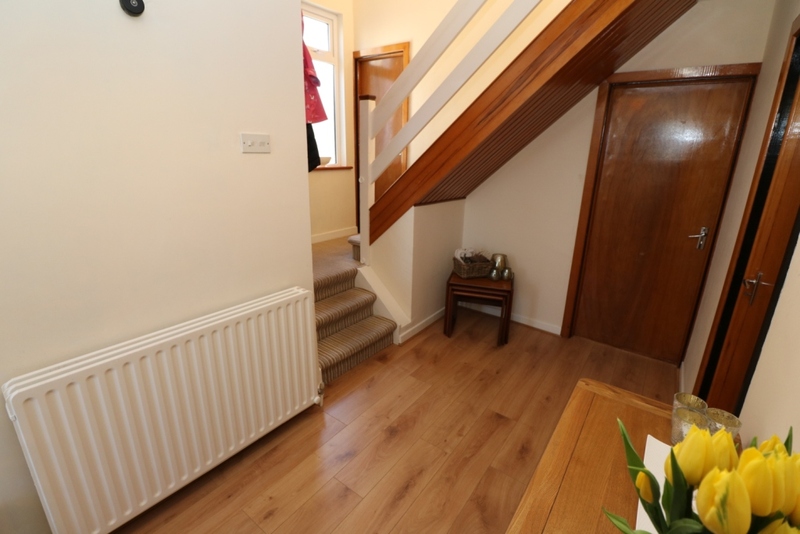 The property extends to c. 136 sq.m (1,464 sq.ft) with bright and spacious living areas and boasts a large rear garden with ample off-street parking to the front. 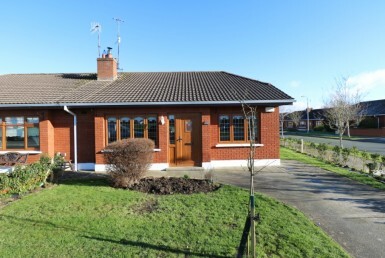 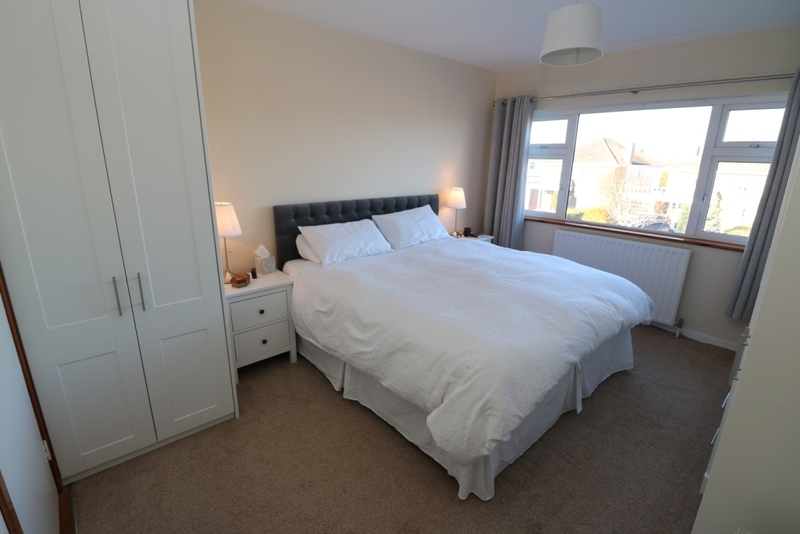 42 Beach Park is a very sought after location on the Meath Gold Coast and this well cared for development is within walking distance to the local shop, Laytown Beach, Laytown & Bettystown Golf & Tennis Club and all other amenities the seaside village has to offer. 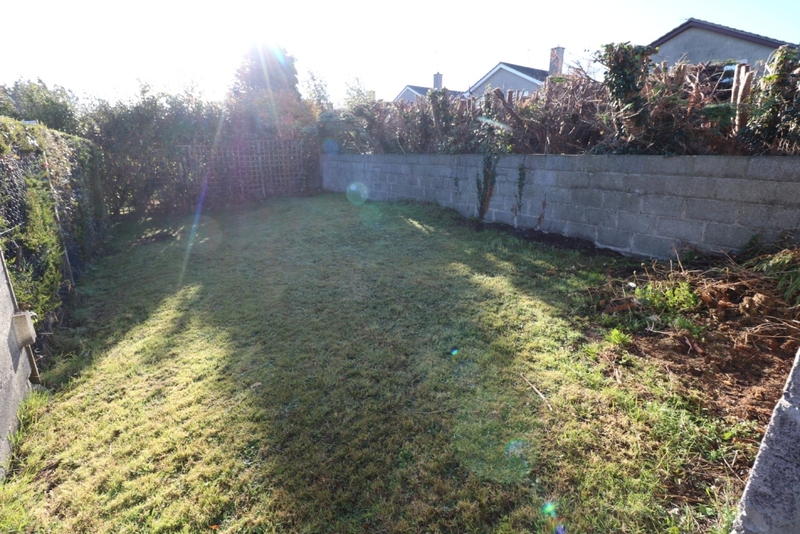 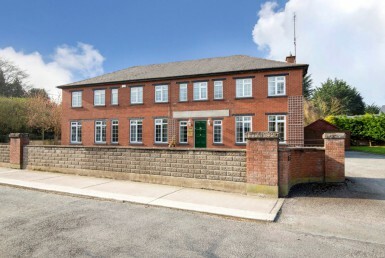 With easy access to Drogheda Town and Dublin City via road and rail, this property has huge appeal and is highly recommended to any purchaser seeking a well maintained family home.